Land. Water. Culture. 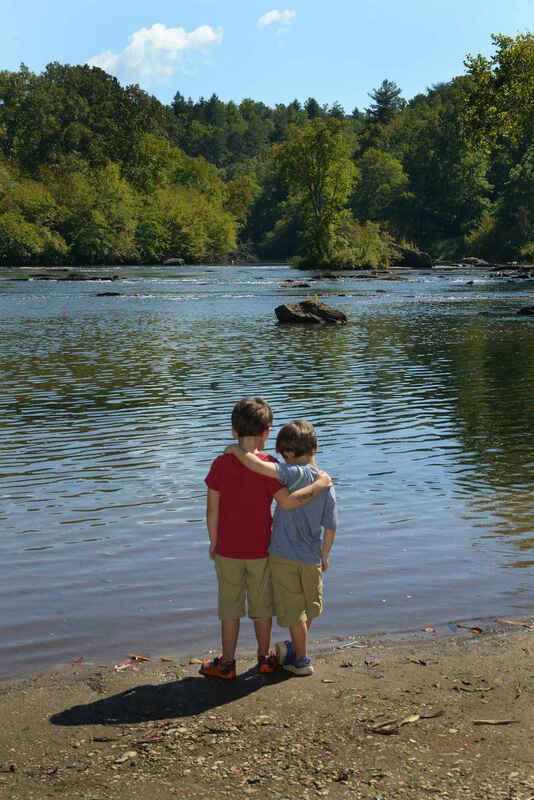 Help save the places you love in the Southern Blue Ridge. You can join with hundreds of other people who pool their resources together to make a difference in the Southern Blue Ridge. Help keep this extraordinary place beautiful by helping us conserve land, restore water quality and connect youth and adults to their natural heritage. Mainspring has done and continues to do a wonderful job of preserving our community, building cultural bridges, and envisioning the future.